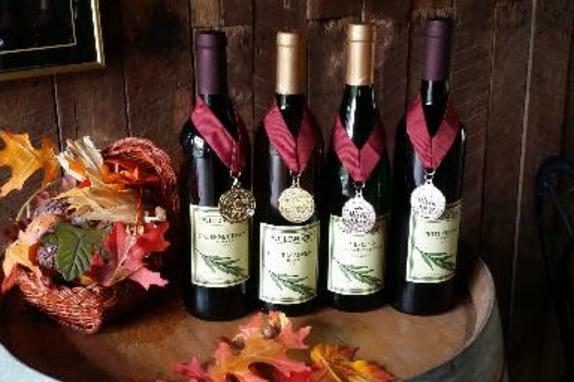 Lew Parker, Willowcroft’s Winemaker and Owner, planted the first grapes in 1981 on the slopes of his farm that in the 1800s were successfully planted with orchards. 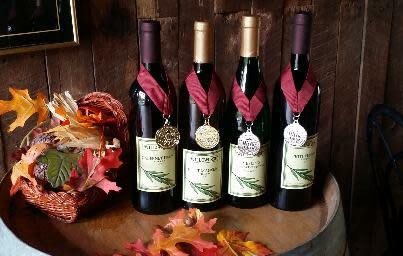 Just as he suspected, the grapes were superior, and he was able to open Willowcroft in 1984 with vintages from his first fruit. 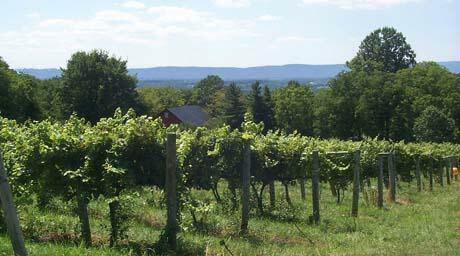 That date marks the birth of DC’s Wine Country®. 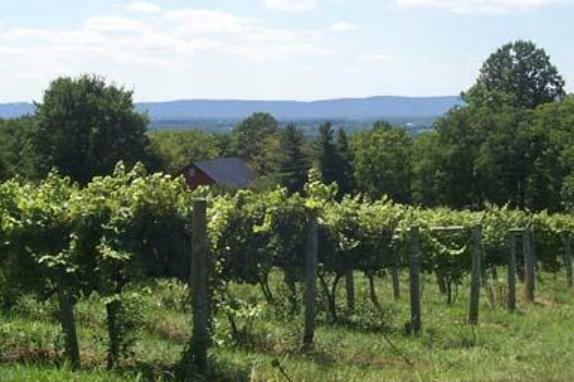 Lew is still the winery’s owner and award-winning winemaker today for Loudoun's Original Winery and the beginnings of DC Wine Country. 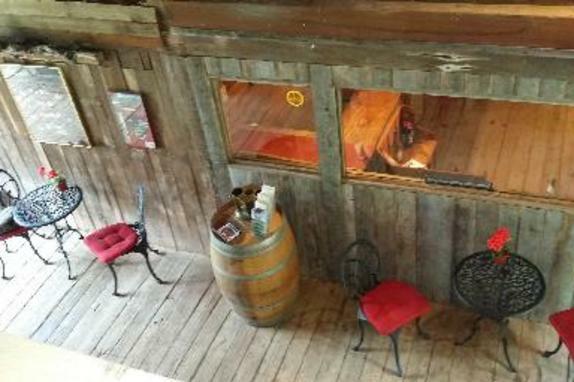 He has kept the winery small, with 12-1/2 acres of grapes and producing 3,000 cases of wine annually. 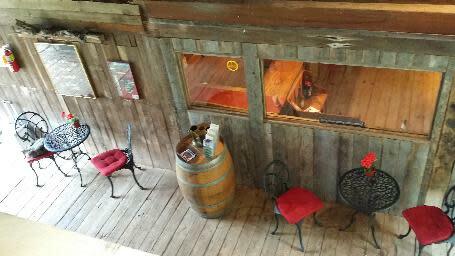 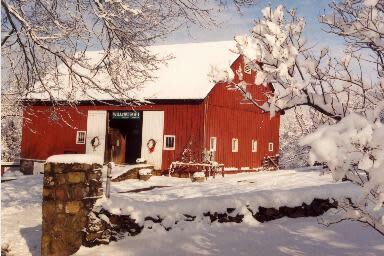 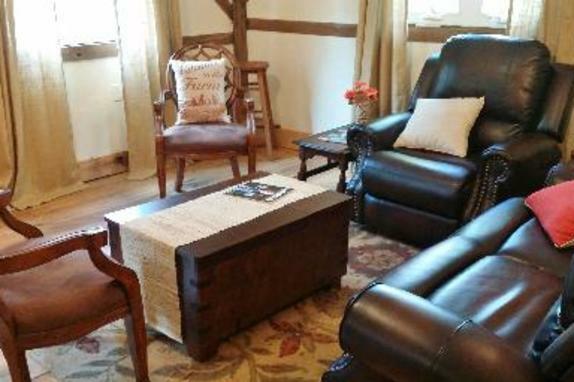 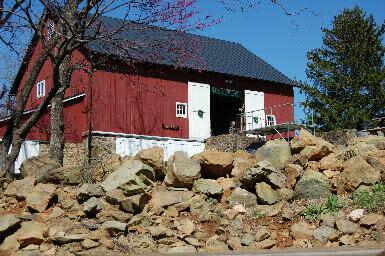 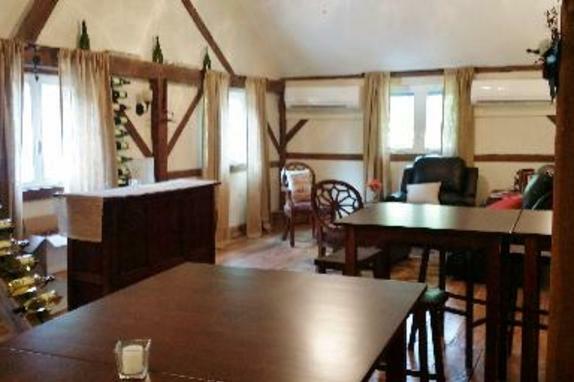 The winery and tasting room are housed in a large rustic red barn that dates back to the Civil War. 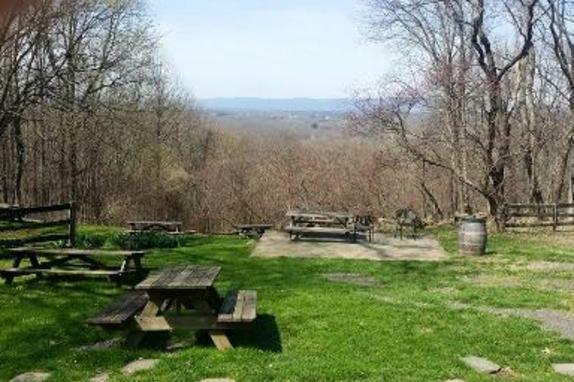 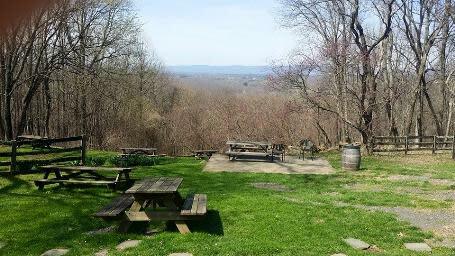 After sampling Willowcroft’s award-winning wines, take a bottle and some gourmet snacks out to the traditional picnic tables that sit on a slope high atop Catoctin Ridge, which offers breathtaking and peaceful panoramic views of Loudoun Valley and the Blue Ridge Mountains. 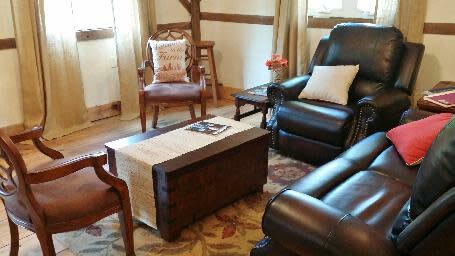 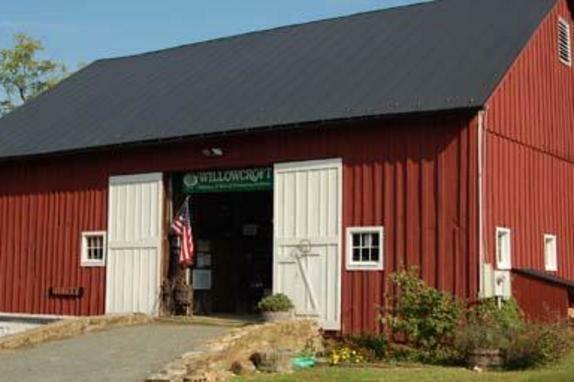 Willowcroft offers a taste of wine history, award-winning wines, and great views of Loudoun Valley, The winery also hosts many small-focused events throughout the year, including wine and soup days during the cold winter months and "wines of the world" tastings. 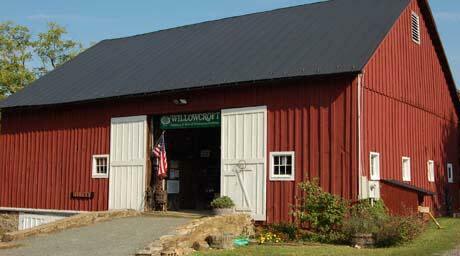 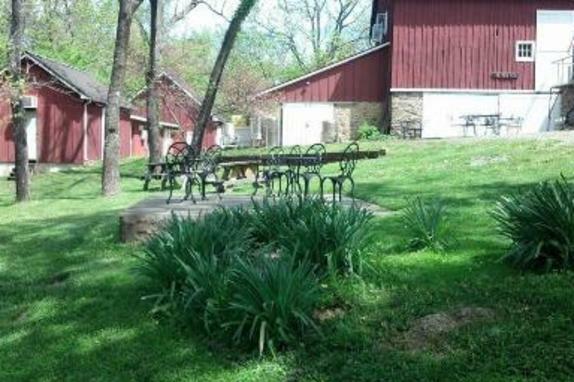 One Washington Post writer wrote about Willowcroft, "After seeing Willowcroft, you’ll want to pack your bags, move to the country, and make wine." 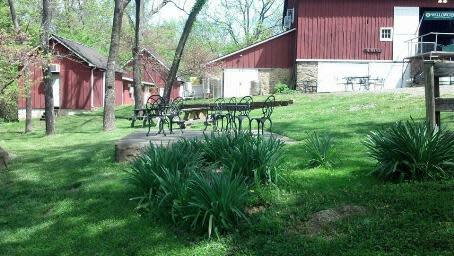 Reservation Policy: Reservations are required at least a week in advance for tours. 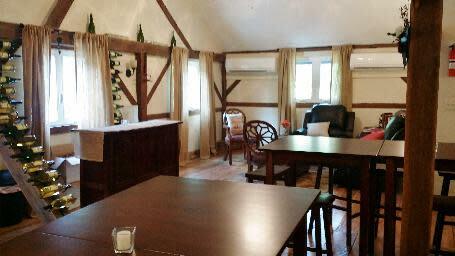 Group Reservation Policy: Groups of 6 or more require reservations.